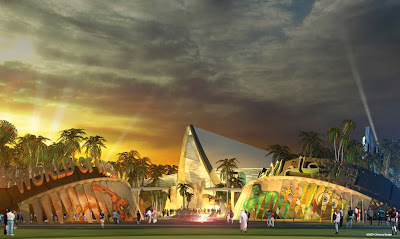 Late 2007, United Arab Emirate-based Al Ahli Group and Marvel Entertainment, Inc. announced a partnership that will bring Marvel's full library of Super Heroes - including Spider-Man, Iron Man, The X-Men, Incredible Hulk, The Fantastic Four and Silver Surfer - to Dubai for a major new theme park destination being developed by AAG. 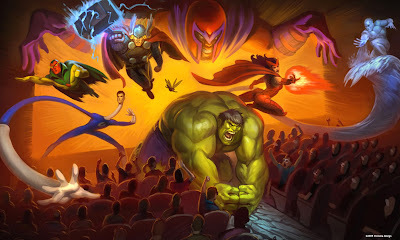 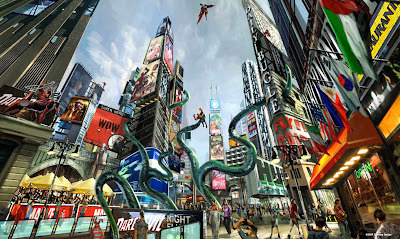 The Marvel Super-Heroes theme park project was supposed to open in 2011 with an investment of over $1 billion USD but apparently it seems that it will open now in 2012. 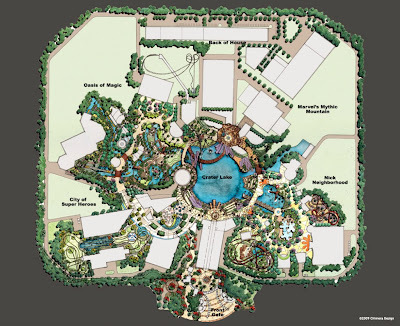 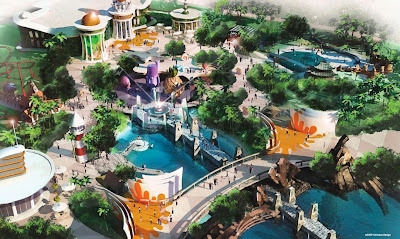 The creative team who designed the park are great creative minds from around the globe based in Hollywood, Orlando and Dubai throughout the development process. 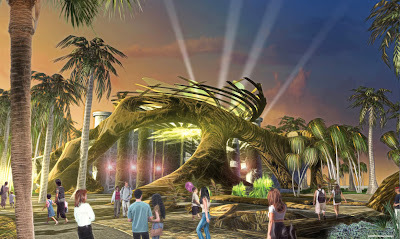 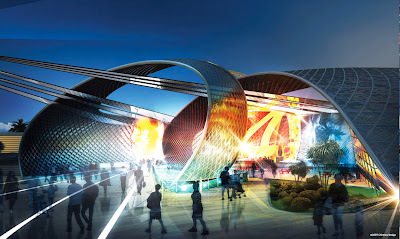 When the project was announced the press release said that "New technology and unparalleled visitor experiences will be the hallmark of the theme park creating a new standard for theme parks around the world". 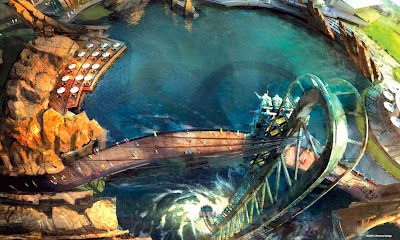 It's amazing the excessive quantity of resources that Dubai people have. 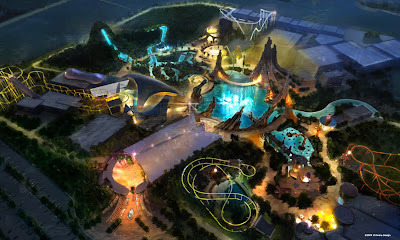 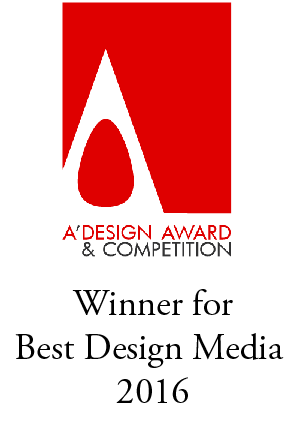 Technology, greatest designers, and excellent graphics, this place is so enviable.